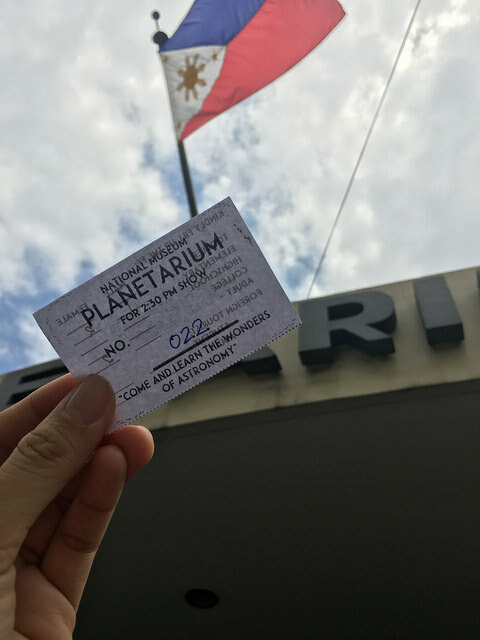 An Afternoon at Planetarium: My Thoughts and What to Expect! I live in Manila and I'm ashamed to admit that for the 33 years (age revelation! haha!) of my life, I haven't stepped foot at the National Museum or the Planetarium until last March 31. BOS and I have been planning to take the kids to the National Museum but we still haven't done it, must plan it this summer! When I found about the launch of Planetarium's launch of their new full dome projector on Facebook, it fastly became the topic on one of my mommy group chats and one thing lead to another, Michelle and I agreed to go one day. I have been passing Planetarium since I was a kid, I have always been curious but I never got to go so I was excited to take Y with me! Before I share my thoughts and expectations with you, let me share the history of the Planetarium first! 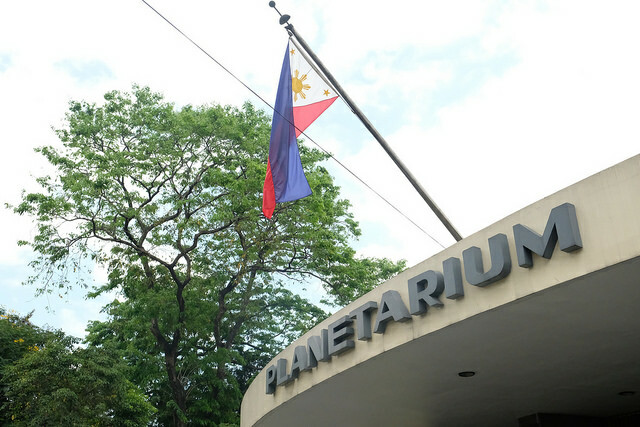 The idea of putting up a modern Planetarium in Manila was conceived in 1970’s by the former National Museum Director Godofredo Alcasid Sr. with the assistance of Mr. Maximo P. Sacro, Jr. of the Philippine Weather bureau (now PAGASA) and one of the founders of the Philippine Astronomical Society (PAS). 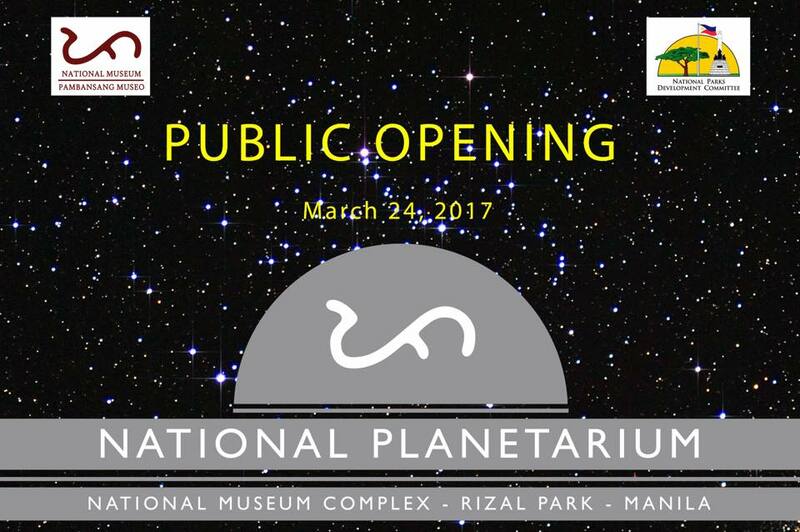 The Planetarium is located between the Japanese Garden and the Chinese Garden at the Luneta Park. The project was presented to the former First Lady Mrs. Imelda R. Marcos, then the Chairman of the National Parks and Development Committee (NPDC). 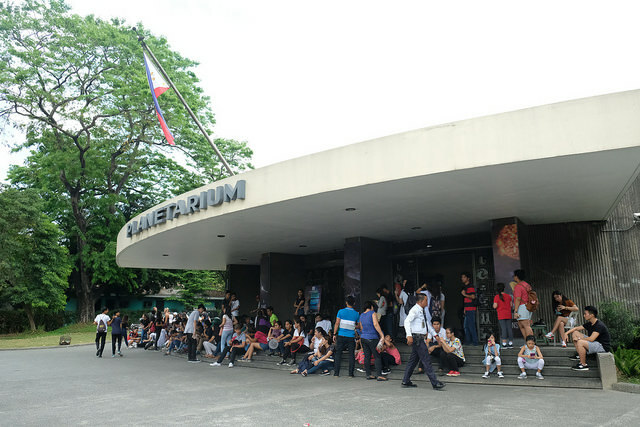 As one of her priority projects, Mrs. Marcos requested the Department of Public Works and Highways to prepare the Planetarium in one month’s time and allocate the funds for the construction. Construction of the building began in 1974 and took nine months to complete. It was formally inaugurated on October 8, 1975. The Presidential Decree No. 804-A, issued on September 30, 1975, affirmed the Planetarium’s status. 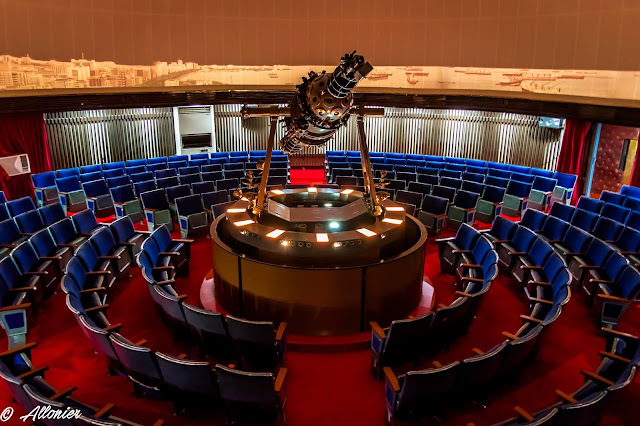 Its primary function is to disseminate astronomical information through planetarium shows, lectures, demonstrations, exhibits and actual celestial observations. The unique feature of the Planetarium is the true-to-life projection of astronomical bodies that captures the interest and tickles the imagination of viewers. The GM-15 Goto Planetarium Projector was acquired through the Japanese Reparation Program in the Philippines. Through the years, improvements have been made in the Planetarium building through the efforts of its former Directors. In May 2010, Director Jeremy Barns approved the funds for the major repair of the Planetarium Projector which is considered to be the heart and soul of the Planetarium. Efforts to continually develop its facilities are ongoing and the public could expect improvements in 2013. 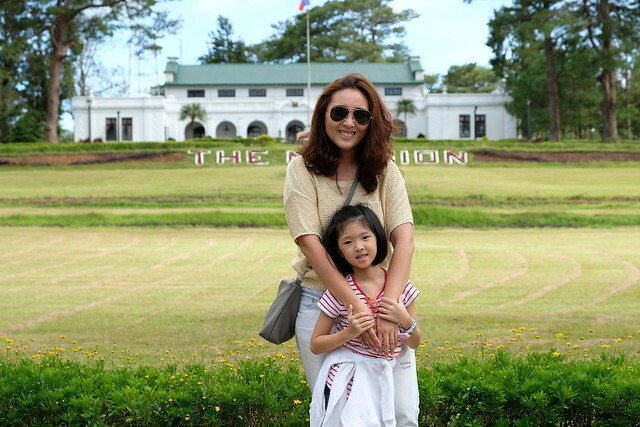 Went to National Museum Planetarium with Y and Michelle (My Mom-Friday) and her kids last March 31. Admission is free until April 30. It's currently running 5 shows on Tuesday-Saturday and 2 shows on Sunday. 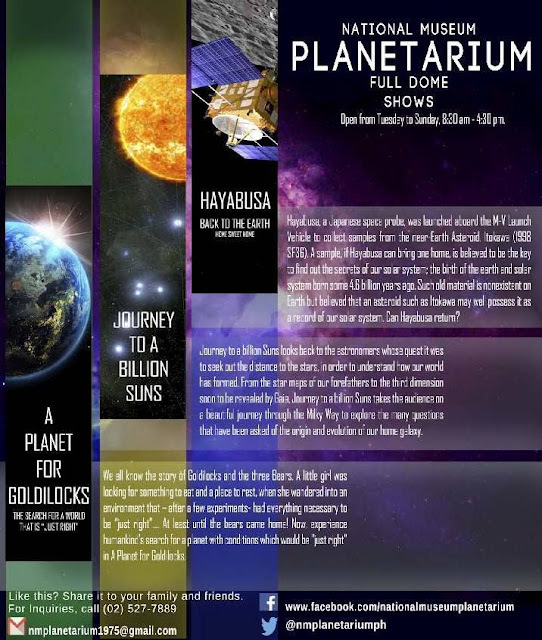 They're currently running three shows: Hayabusa Back to the Earth, Journey to a Billion Suns and A Planet for Goldilocks. 1. The theater can accommodate 200 pax only per show. If they reached 200, they won't let you in anymore and you have to wait until the next show which is 1.5 hours apart. 2. 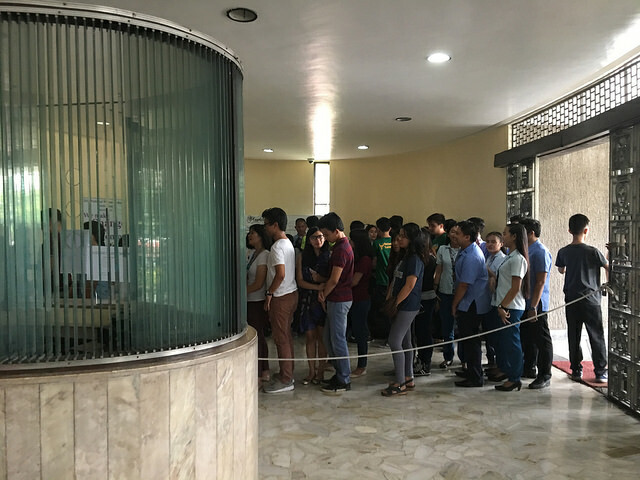 Expect long lines and a waiting time of at least 1 hour. It's hot so bring your paypay/portable fans! They only give out tickets after the previous show is done. Kids 4 and below are strictly not allowed. This was what greeted me upon entering the gate. There's 1 guard who regulates the line. If you are lining up and there's this many people, always remember who's in your front and back because may mga sumisingit! 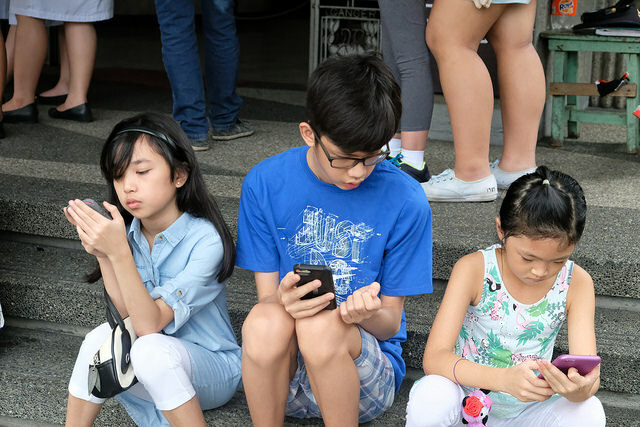 Ayan busy sila. Kanya kanyang phone! 3. Bags are not allowed inside. 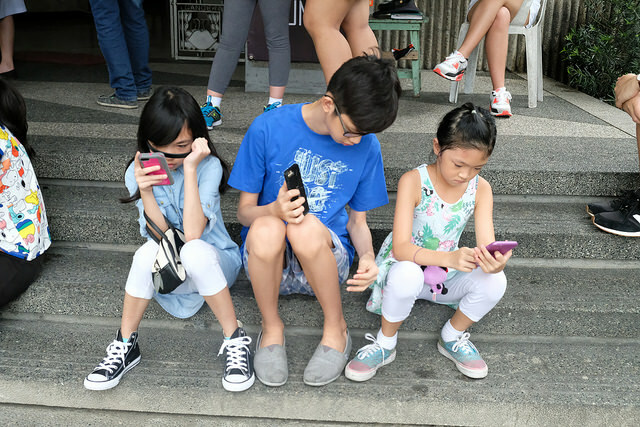 Cellphones are also prohibited inside the theater. Only your wallet and other important belongings are allowed. They also have a baggage counter where you can leave your things. You can get your cellphones after the show and take photos around the exhibits. When the line started moving, there's a table near the entrance. 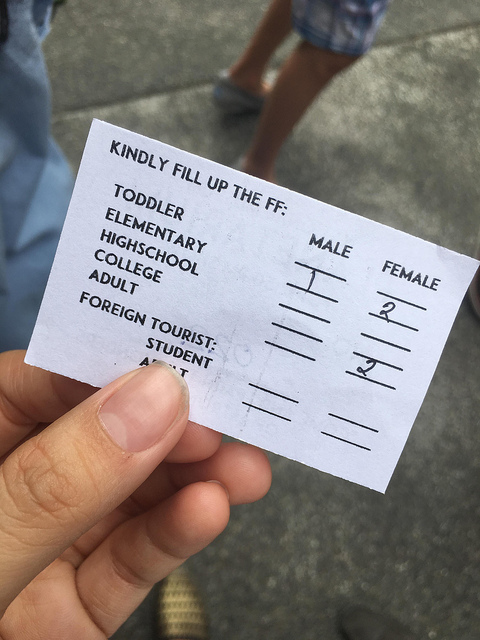 They asked us to write our names, what age and grade are the kids in and gave us this ticket. Then fall in line again going in the theater and for leaving your bags at the baggage counter. 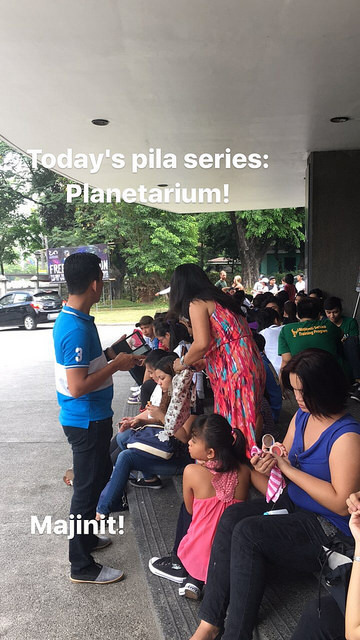 Since phones aren't allowed inside, I grabbed this photo from the Planetarium's Facebook Page. This photo speaks for itself. 5. Each show is 30 minutes long. We watched Journey to a Billion Suns. The show is nice and Y enjoyed it, she learned something new! It's a full dome show meaning the show is projected to the dome, hence you have it watch it in an inclined position. Nakaaliw pero medyo nahilo ako (aging? Haha!). 6. If you want to watch the next shows, you have to fall in line again. Come early in the morning and catch the early shows, baka less people and not as hot. 7. I hope they'll have a better ticketing system that they'll give out or let people buy tickets in advance (after April 30) for the next shows parang sa movies so there's no need to line up in the heat! People can go around Luneta while waiting for the next shows. 8. Worth it? Besides the wait and init, yes. 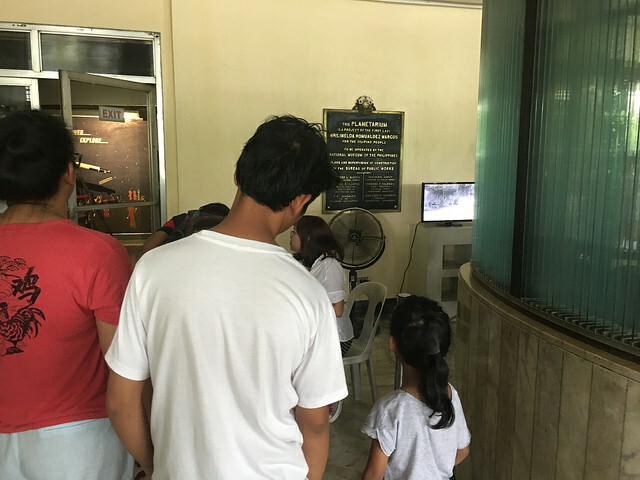 Make a Manila tour, visit na din National Museum and Intramuros! Will be come back? Yes, we'll come back for the other shows pero baka pag hindi na ganon ka-init! 9. If you are driving, parking can be a challenge. They have limited parking area, I think maybe only 6-8 cars can fit. You can park by T. Kalaw (challenge din) or the parking lot near Nayong Pilipino but medyo mahaba ang lalakarin niyo. 10. You can enter via Rizal Park at the Japanese or Chinese Garden, forgot which one. Almost one month later after our visit, I really hope the lines aren't as long and their ticketing system has since improved (even just a little). Y wants to go back and watch the other shows. 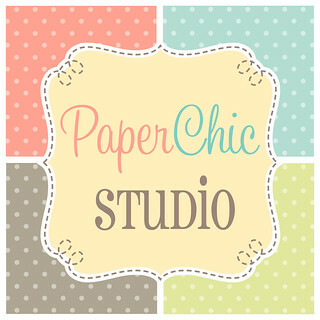 If you've gone recently, kindly share your experience! For more information, visit National Museum Planetarium Facebook Page or http://www.nationalmuseum.gov.ph/!